A short order paper as we are not yet into the legislative cycle. A demanding question for me with regard to gas prices as at present we have no Office of Fair Trading Chairman and it comes within the DEFA remit. The question revolved around whether consumers were getting a fair price for the gas with the present light touch regulation. It’s an interesting conundrum as we have no competition in the market place and it would seem that at present unless there is a better system when the present agreement comes up for renewal in 2018, return on capital would seem to be an equitable way of pricing by proxy. The present high standing charges do penalise consumers with low consumption, however, this does seem to be a trend across and is akin to providing an infrastructure which in our case only serves a population of 85,000 when in the UK it’s millions. The early finish gave me an opportunity to catch up on some constituency work with a short visit to DEFA HQ for a briefing and signing some documentation, followed by an interview with Simon Clarke Manx Radio Countryfile. This entry was posted in Uncategorised on 27th October 2016 by geoffreyboot.org. This entry was posted in Uncategorised on 26th October 2016 by geoffreyboot.org. This entry was posted in Uncategorised on 21st October 2016 by geoffreyboot.org. 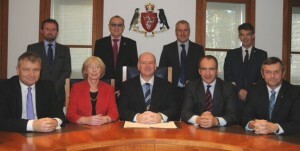 In addition Tim Baker MHK has been appointed Chair of the Isle of Man Planning Committee. This entry was posted in Uncategorised on 20th October 2016 by geoffreyboot.org. Spent the morning in a Policy Development Workshop with the new members. I have to say there is a different feel about Tynwald and I am hoping that workshops like this will lead to more consensus and understanding of where we are going in the next five years. 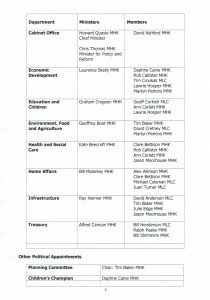 As a new Minister I found it useful as it certainly highlighted priorities in my sector. I think fellow Ministers felt similarly positive about the outcome. Followed by a Commonwealth Parliamentary Association Meeting, sadly I will be unable to attend the conference in December as it clashes with Tynwald and not unsurprisingly there will be regulation and legislation from my department. Spent the rest of the afternoon in the department with my CEO looking at our departments programme and preparing for inauguration of the new department members, to be announced shortly. 6pm saw me at the launch of Cyclefest 2017 this will take place in May and looks set to be a bigger and better family occasion with some serious cycling competition thrown in. The first full sitting of Tynwald. As anticipated a fairly short order paper as we are yet to formulate policy going forward and departments are getting to grips with their new Ministers and preparing legislation for the coming year. I fielded my first Ministerial question, slightly daunting being on the other side as oral questions can lead to supplementaries and there is no way of knowing which way they are leading. My first question was with regard to reduced GDP in DEFAs areas of responsibility, much of which could be explained by the way calculations have been changed over the last two years and the re-classification, which has moved our principle activity into public administration, whereas prior it had been agricultural, forestry and fishing. Nevertheless, there is a reduction in agricultural, forestry, fishing and income and this needs addressing. As expected the future of the Meat Plant was raised and I am already working on that. 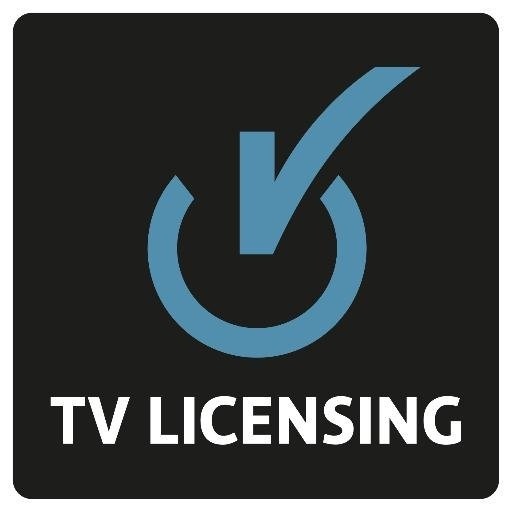 I am pleased to say that we unanimously voted to reinstate free TV licences, with backdating, for the over 75s. 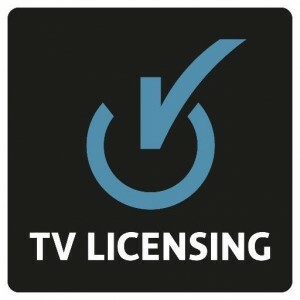 It would seem that the BBC will, in 2020, cover the cost of this as indeed they are in the UK. A select committee was also elected to look into the general election 2016 where there were some very obvious short comings, particularly with regard to the counting process. This entry was posted in Uncategorised on 19th October 2016 by geoffreyboot.org. This entry was posted in Uncategorised on 18th October 2016 by geoffreyboot.org. A very busy week with the announcement that the new Chief Minister Howard Quayle has appointment me Minister of the Department of Environment Food and Agriculture, followed by, I am pleased to say, some robust induction training for Ministers. My first Council of Ministers meeting and press conference. Now preparing for Tynwald this week and dealing with the avalanche of correspondence. 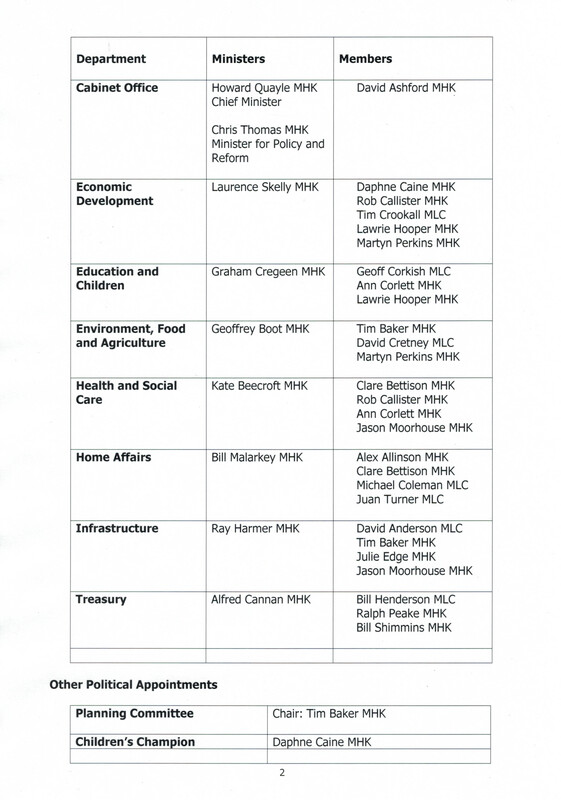 Looking forward to developing policy and strategy in my new department with my new political members, whom will be confirmed this week. This entry was posted in Uncategorised on 17th October 2016 by geoffreyboot.org.